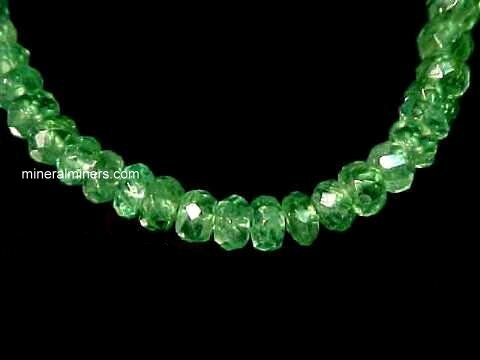 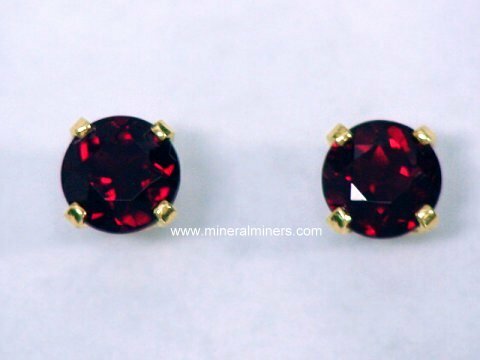 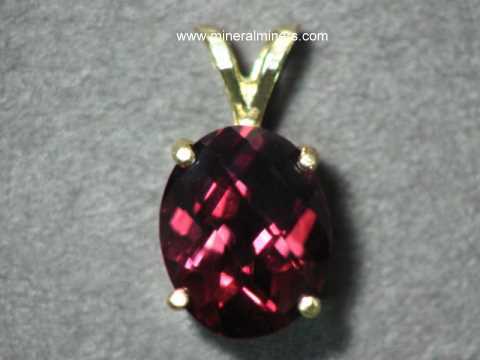 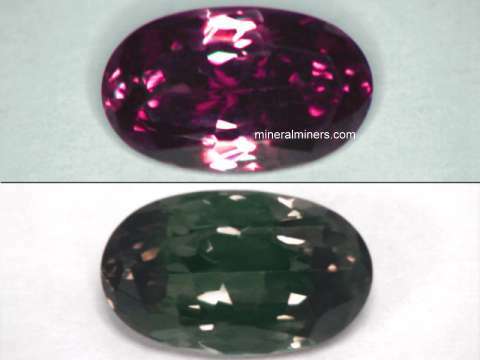 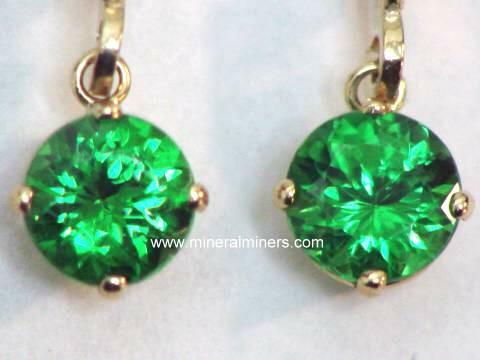 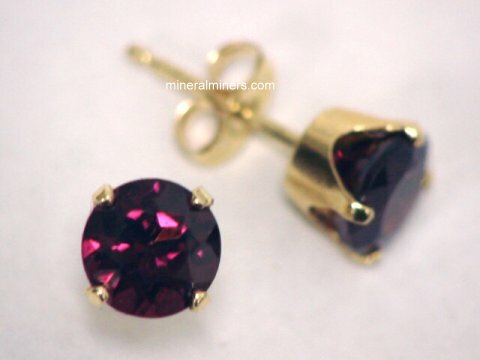 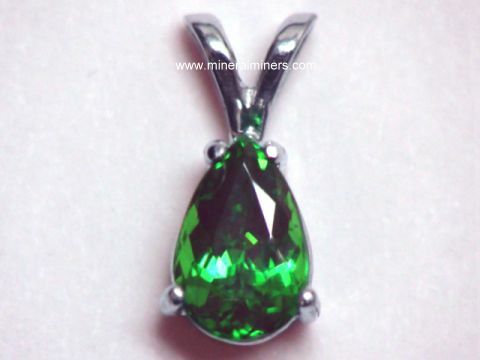 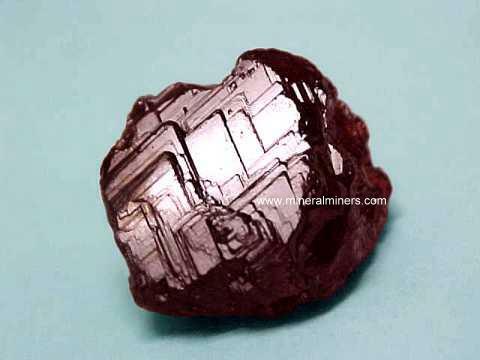 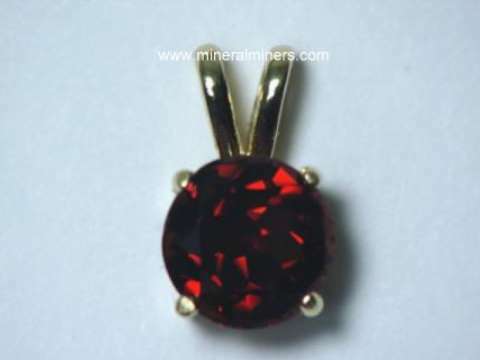 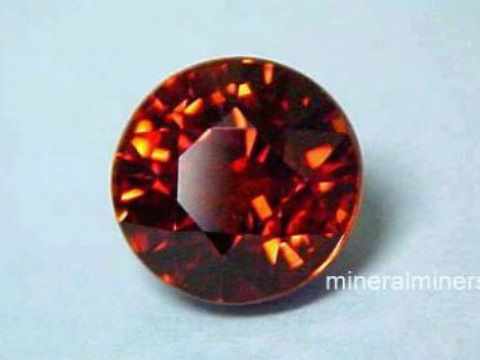 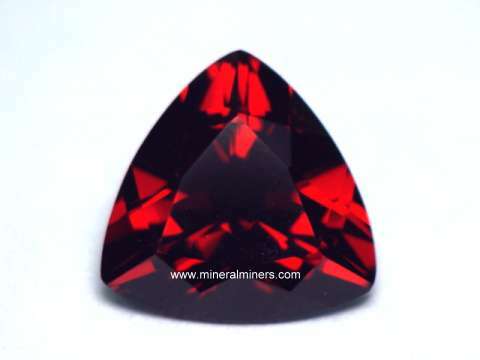 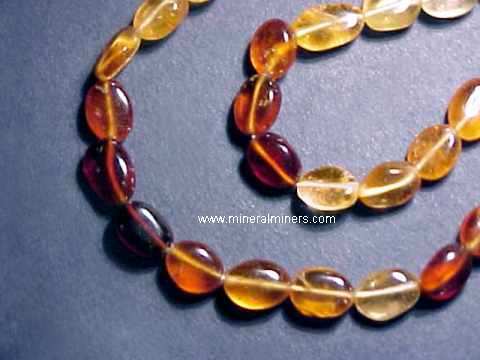 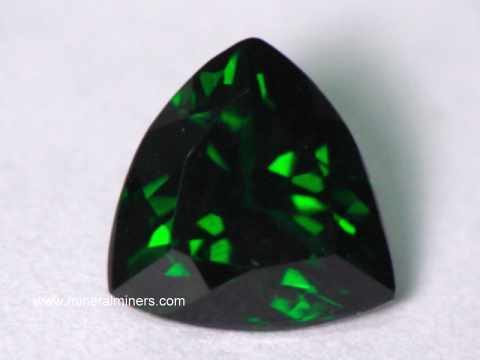 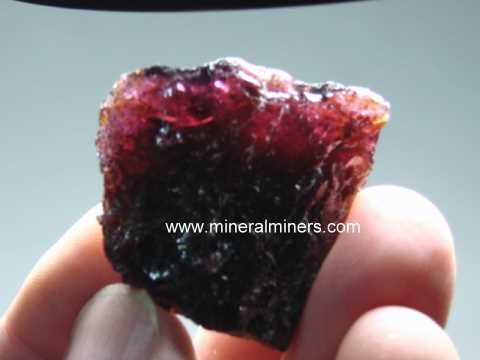 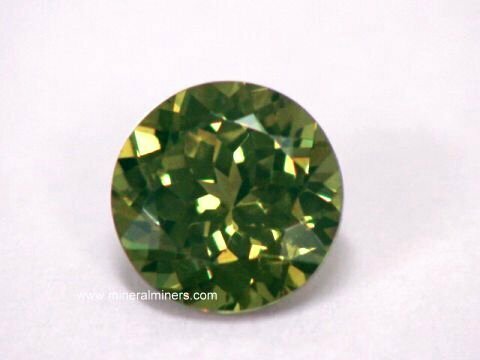 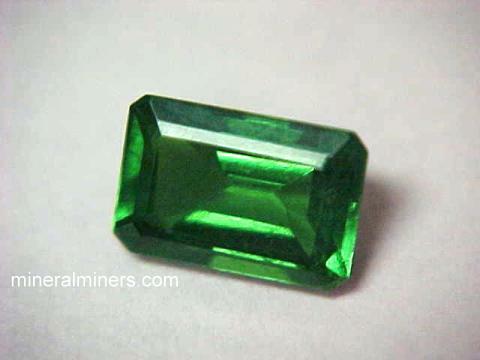 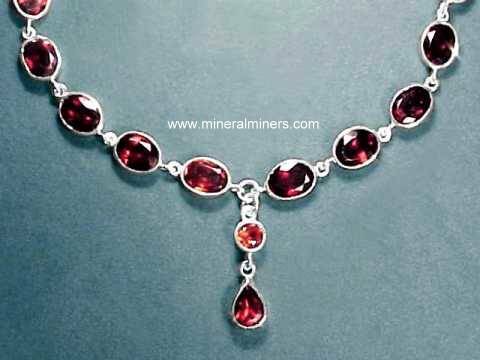 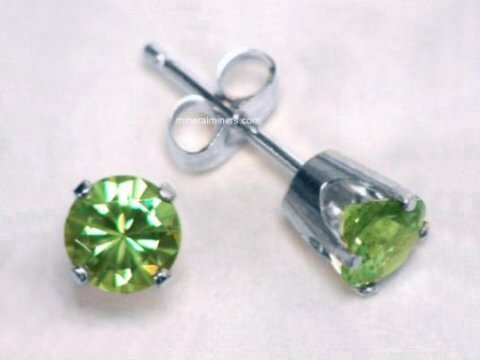 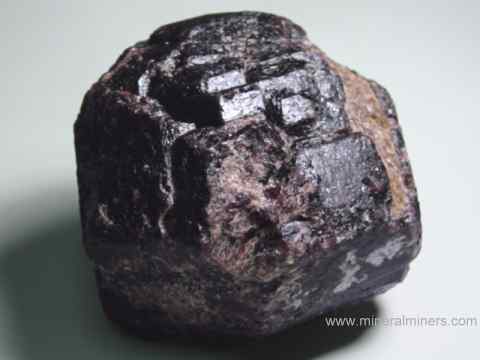 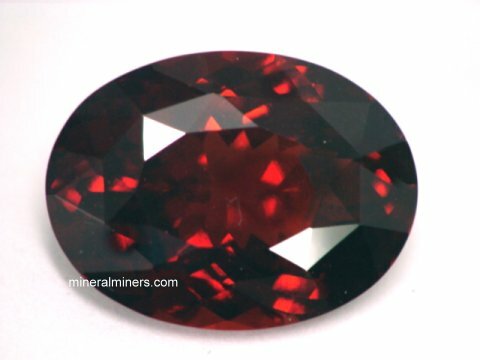 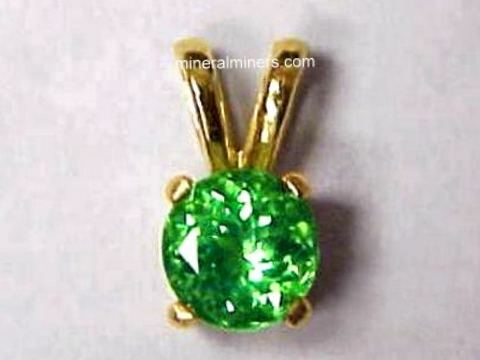 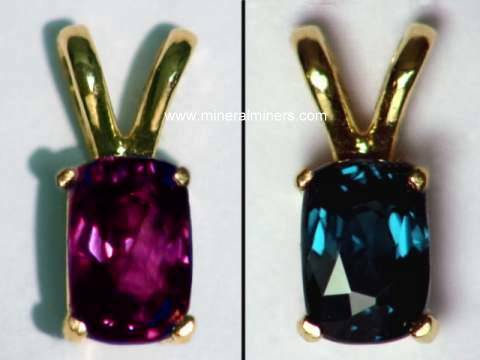 Try our Natural Mozambique Red Garnet Gemstones Satisfaction Guarantee - compare our prices and our superior quality. 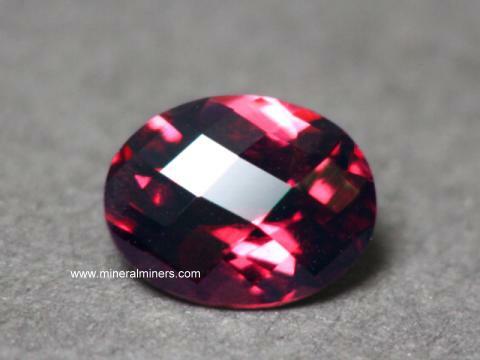 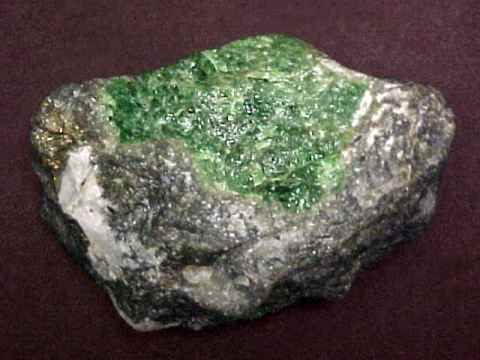 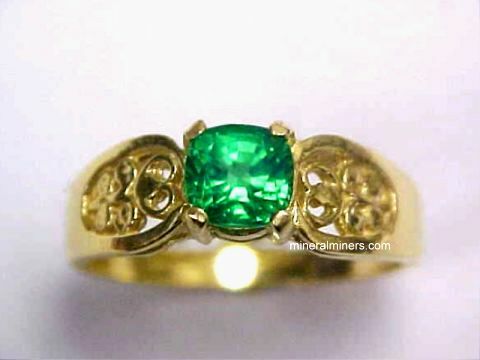 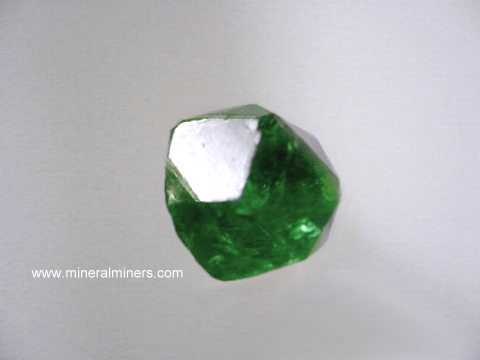 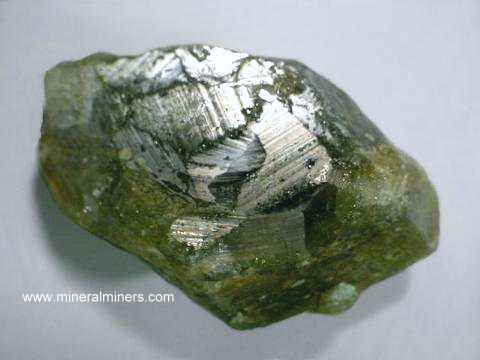 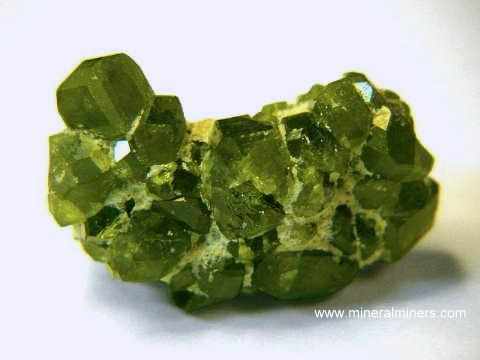 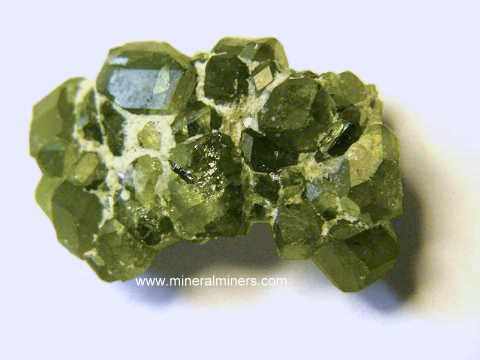 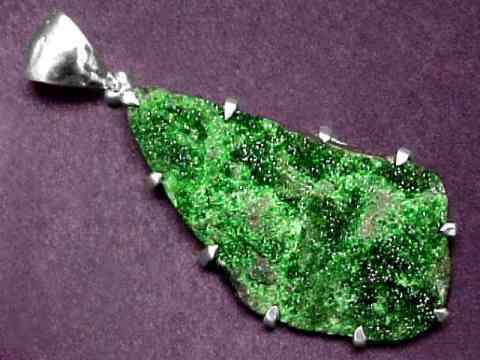 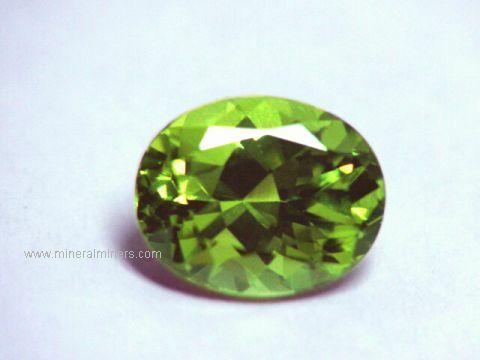 Select any red garnet gemstone image below to enlarge it. 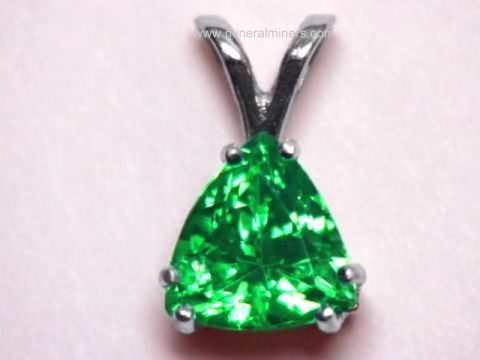 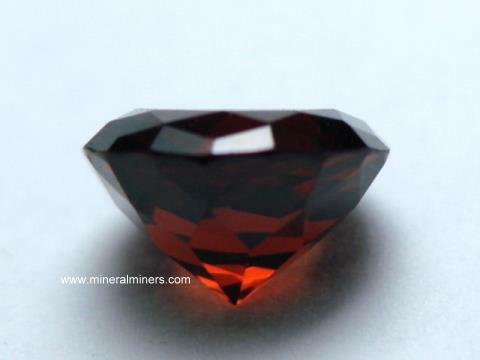 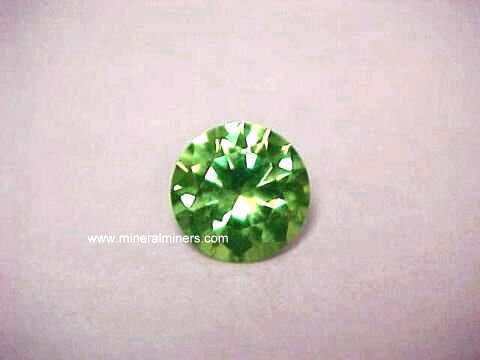 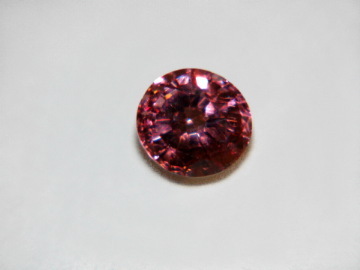 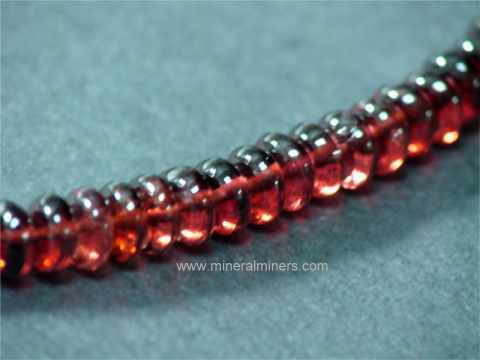 This is the end of our Mozambique Red Garnet Gemstones page. 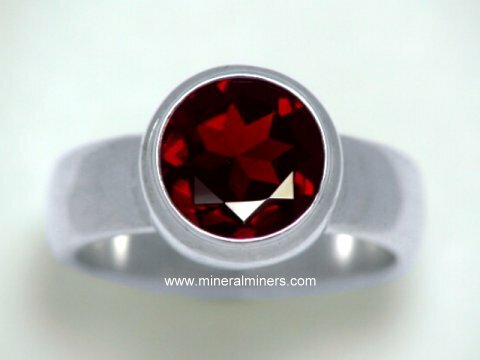 Each of our Red Garnet Gemstones is completely natural with no treatments of any kind. 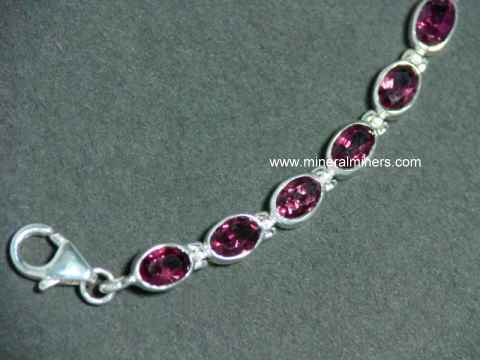 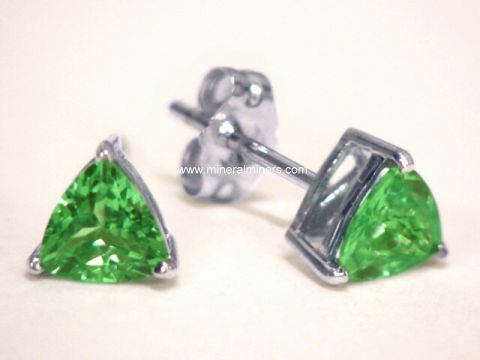 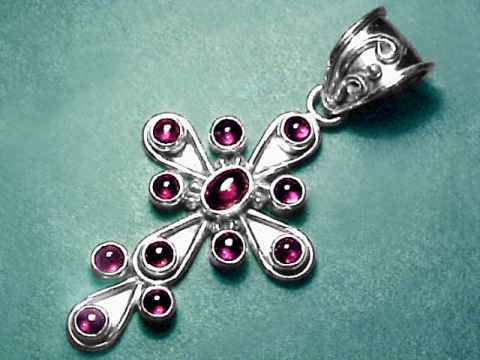 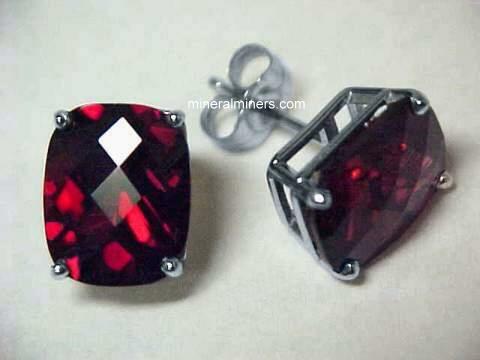 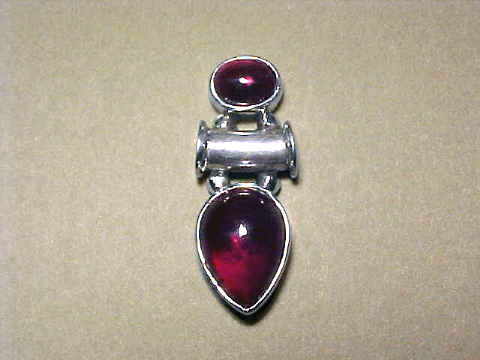 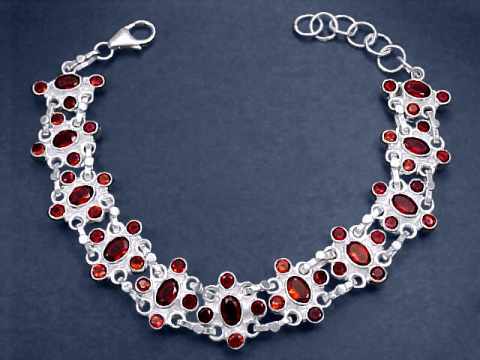 We have a large selection of natural color Red Garnet Jewelry set in 925 Sterling Silver. 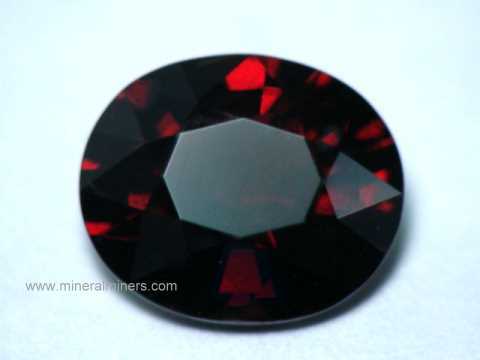 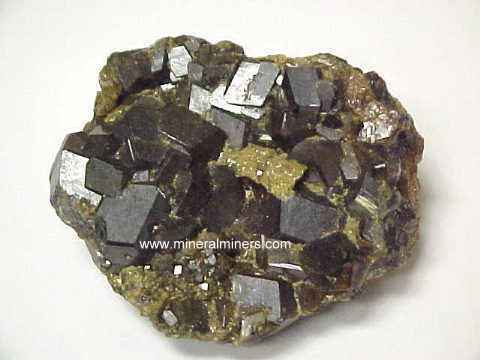 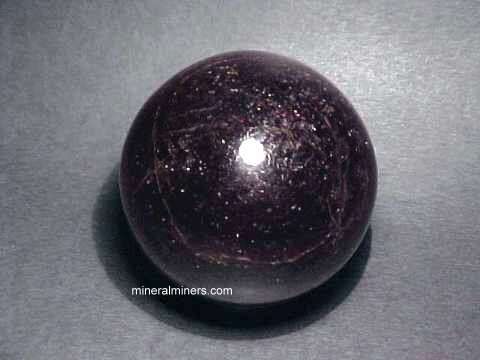 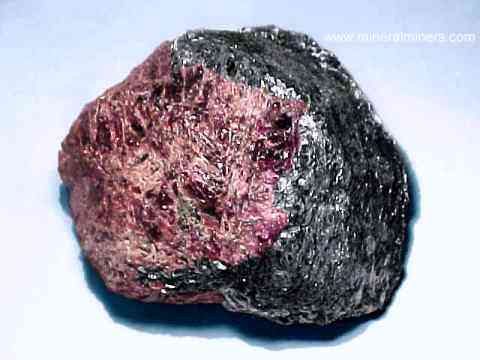 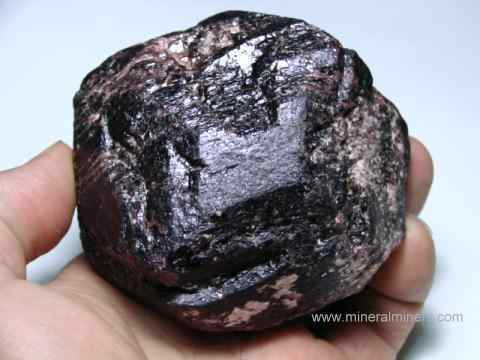 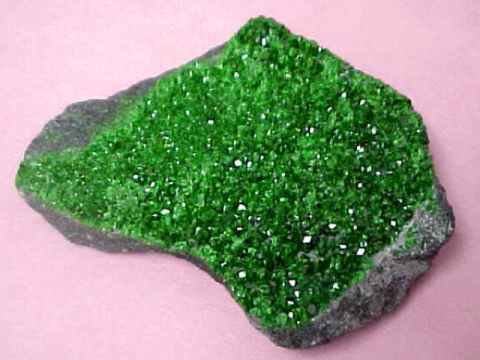 We also have a variety of natural red garnet items in stock including red garnet crystals and matrix mineral specimens, and handcrafted mineral spheres of natural red garnet. 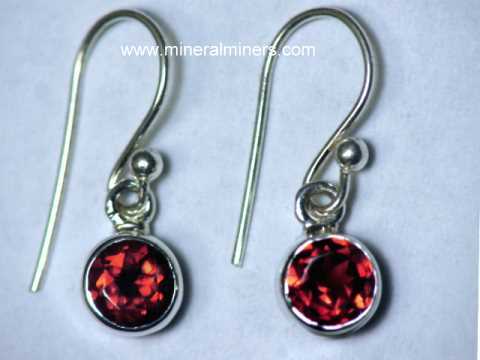 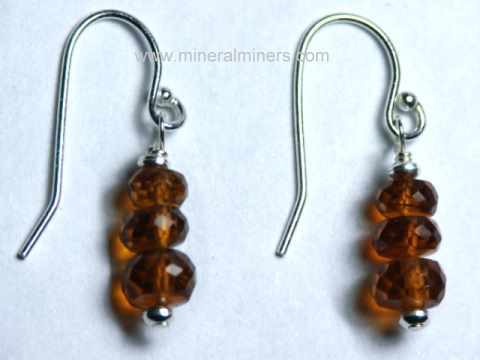 We also have an assortment of natural red garnet earrings set in 925 sterling silver designs including red garnet earring studs and red garnet dangle earrings. 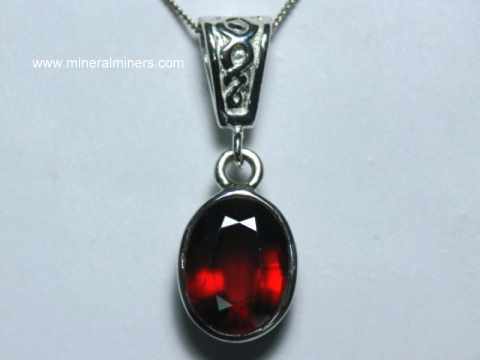 See our stock of genuine red garnet jewelry including our red garnet rings and our red garnet necklaces. 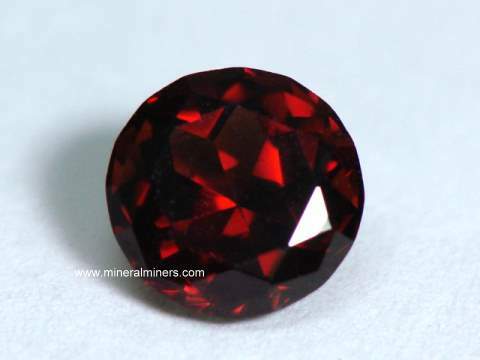 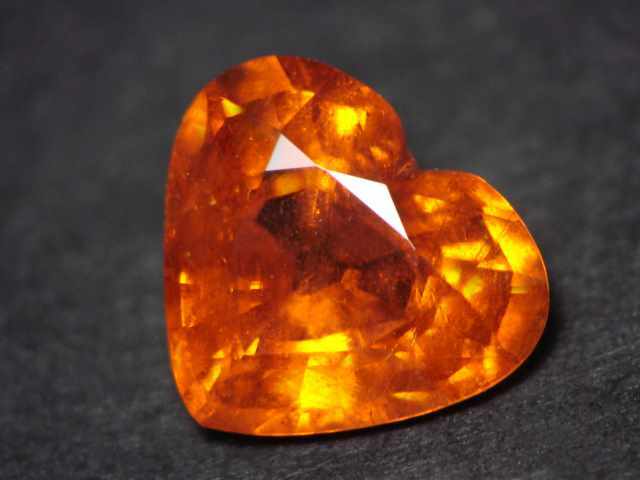 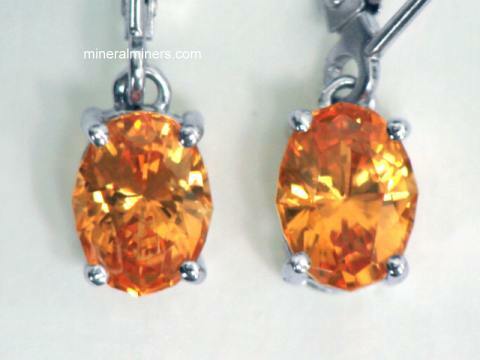 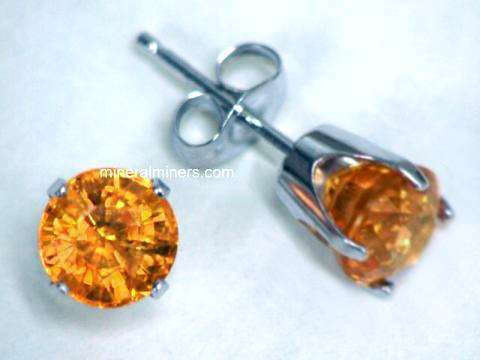 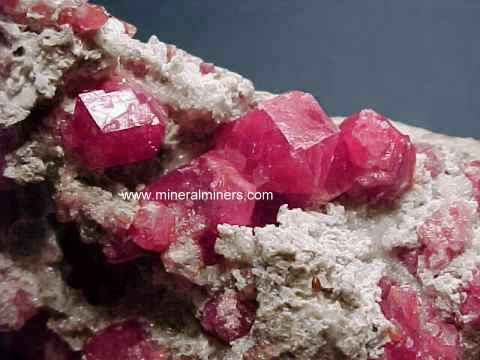 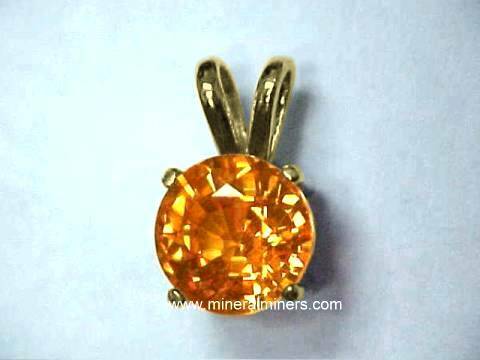 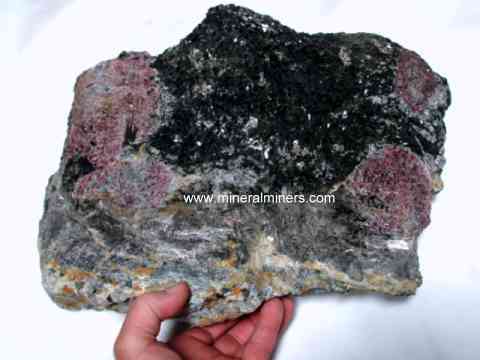 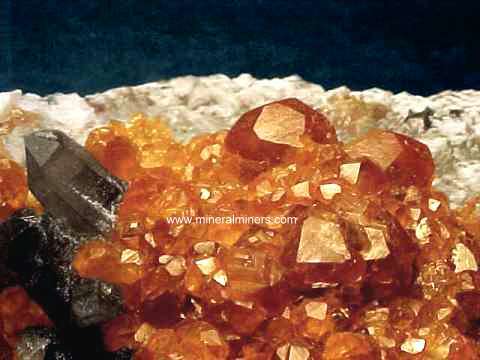 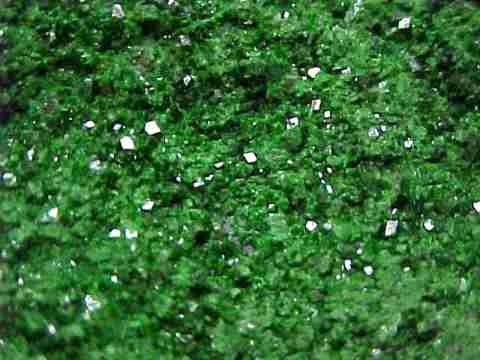 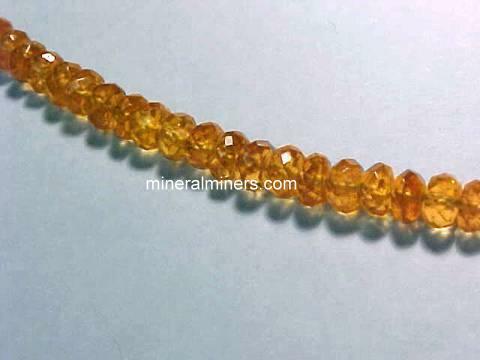 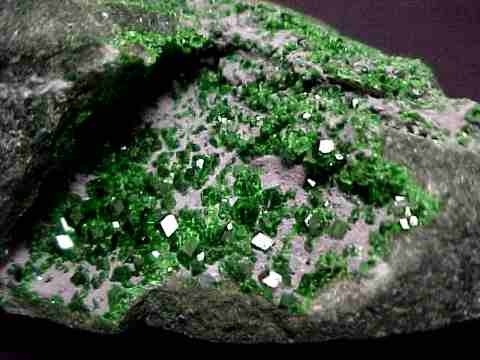 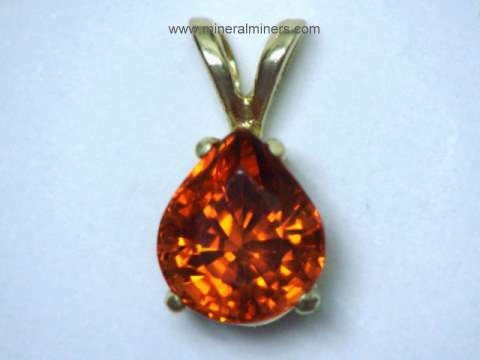 Would you like us to inform you when we add more orange-red to red Mozambique garnet gemstones on this page?